Kannur is one among the northernmost districts in the south western state of Kerala. With the Western Ghats in the east and Arabian sea in the west, Kannur district is bounded by a wealth of natural beauty. Kannur is blessed with natural beaches, hill stations, rivers, backwaters, historical monuments and religious centres. Kannur is well known for its handlooms cloths and is rightly called “The land of Looms and Lores”. Kannur district has the tradition & faith in co-operative movement since 1912 and Dinesh Beedi, Rubco are two success models from Kannur. The Western India Plywoods, one of the biggest wood based industrial complexes in South East Asia is located in Kannur. 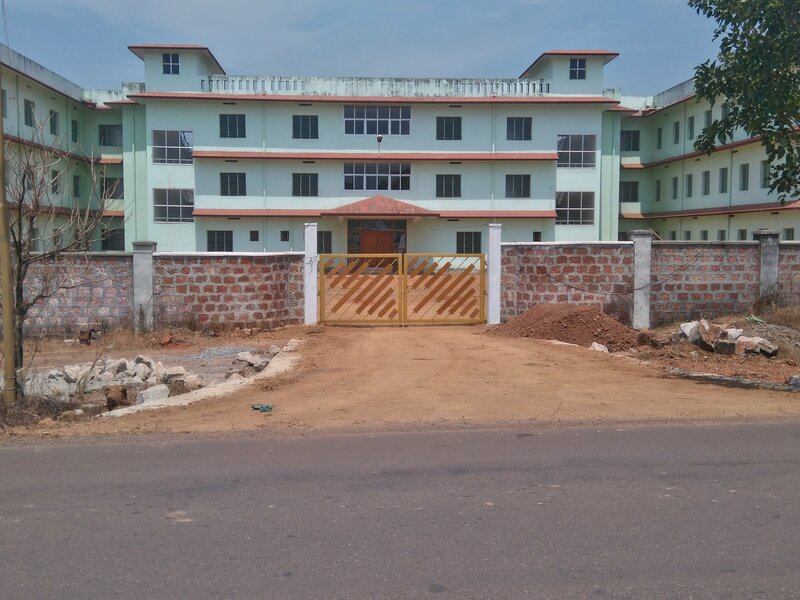 Industrial Growth Centre (IGC) Kannur is located at Valiyavelicham, about 6 km from the nearest town, Koothuparamba. The IGC, spreads over 250 acres of fenced land and is well connected to the State highway (6 km) and has got close proximity to Mysore, Mangalore and Bangalore. 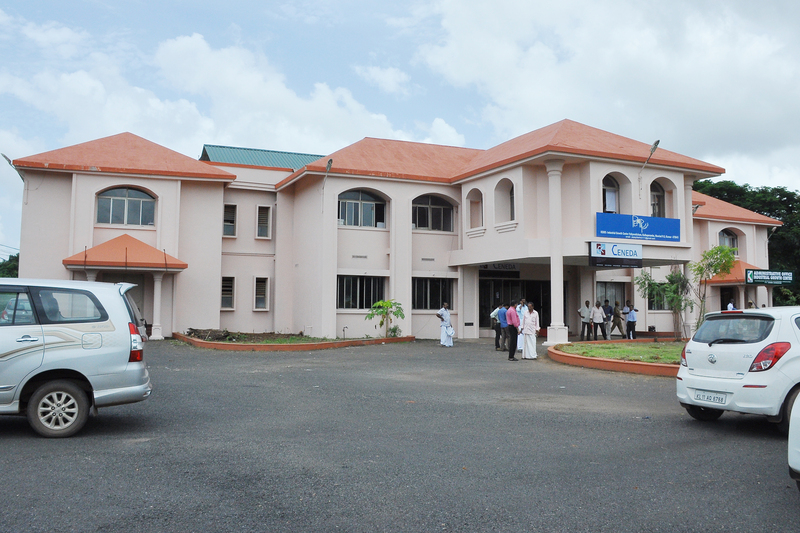 The Proposed Kannur Airport is only within a distance of 20 kms from the IGC. The proposed Gas pipeline from the LNG terminal at Kochi connecting Mangalore will open up tremendous opportunities for Gas based power and other projects. A new gas based thermal power plant with 1200 MW capacity at Cheemeni, in the nearby Kasaragod district is in an advanced stages of planning, ensuring adequate power availability. The Azhikkal Port at Kannur and Ezhimala Naval Academy are projects that put Kannur in the global marine map. Location – Valiyavelicham, Koothuparamba, Kannur District. Nearest Airport – Proposed Kannur Airport (20 km), Kozhikode International Airport (120kms), Mangalore (120 km). Nearest Railway Station – Thalassery Railway Station – 21 kms. Nearest Sea Port – Mangalore Port – 110 kms. Water – Water supply system with 4.5 MLD capacity. Roads – Internal road of length 4 km within the IGC. Building – Administrative Block Building with 1594 Square meters & SDF having 10300 Square meters. SDF has supporting facilities like canteen, crèche, security cabin & first aid room. Power – 110 KV Substation. Communication – Telephone & Internet connectivity. Effluent treatment Plant: 2.5 lakhs Litres capacity has been commissioned exclusively for the apparel units. Working women’s hostel with a capacity to accommodate 660 inmates. 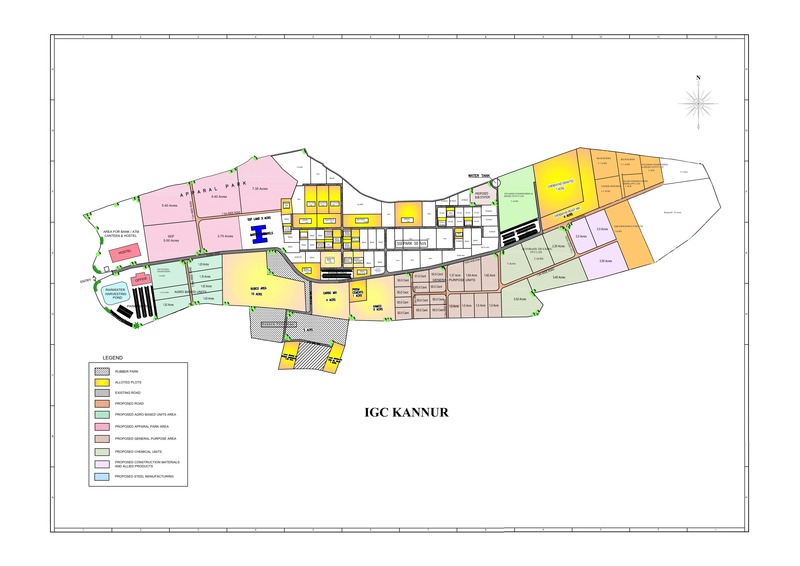 IGC Kannur- 149 acres of land and 50,000 sq. ft. of built-up space.